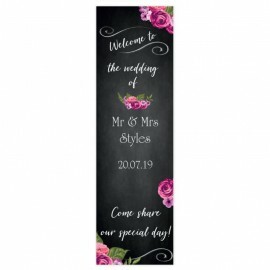 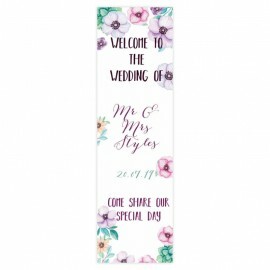 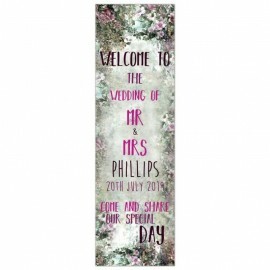 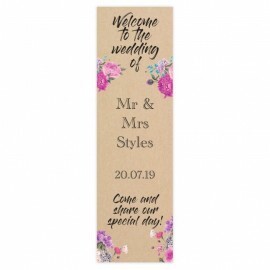 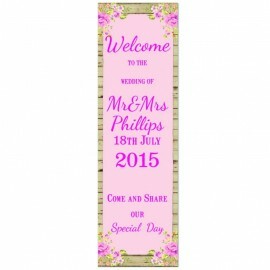 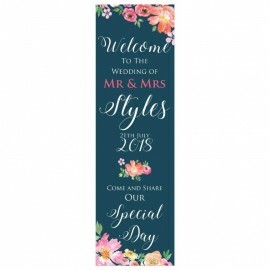 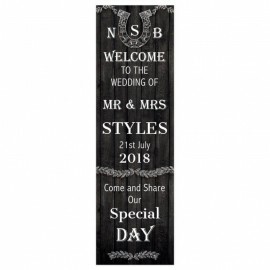 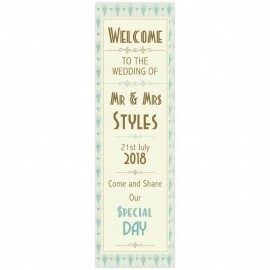 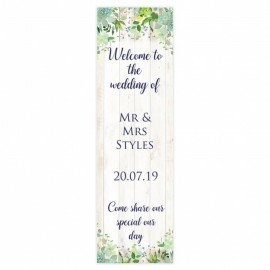 Personalised pop-ups signs are a great way to make your wedding decorations extra special. 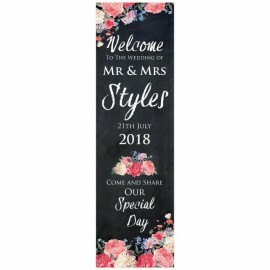 Printed on flexible, coated material to make them totally waterproof, these signs are lightweight and are great for indoor and outdoor use. 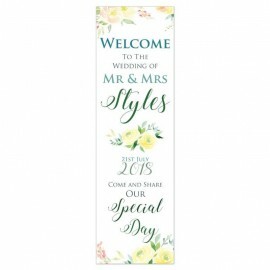 Our pop-up signs come in a variety of designs and will be delivered with an easily assembled, aluminium stand.